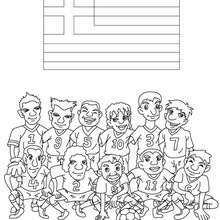 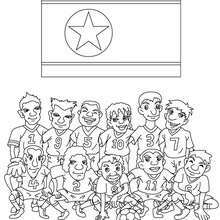 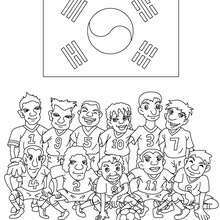 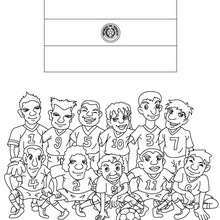 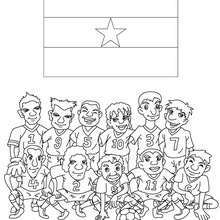 You can print out this Team of Germany coloring page, but you can also color online. Find your favorite coloring page on Hellokids! 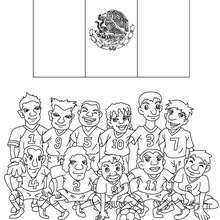 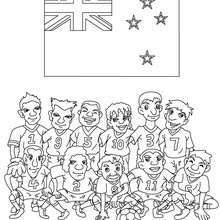 We have selected the most popular coloring pages, like Team of Germany coloring page for you!